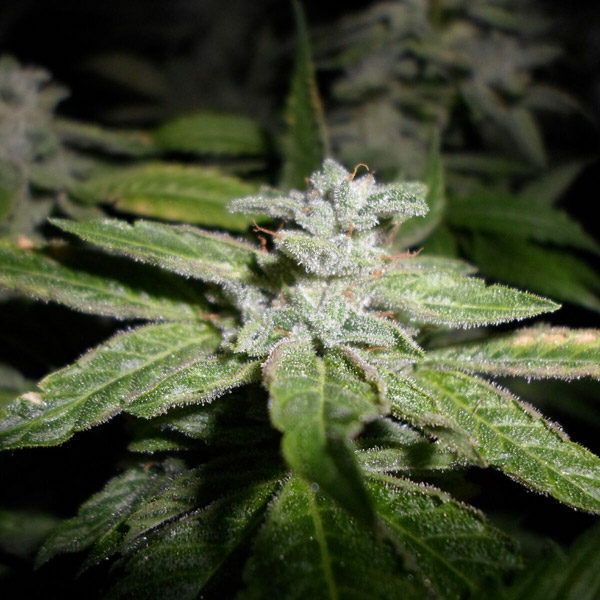 This is a cross from the clone of a Cheese from the UK (uk bluez) which was crossed with a Blue Cheese male. 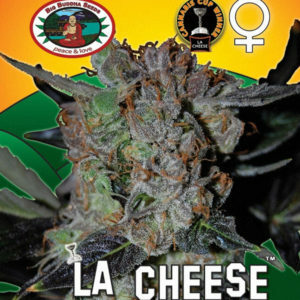 The results are a super cheesey flower with the looks and taste of the UK Bluez with undertones of fruit and berry. Fromage Blue is easy to grow good producer, also great for scrog.